Deer season opening day is here, and gun season is in full swing. You’ve remembered to wear your orange, you’ve set up your blind – but have you packed your most important piece of safety gear? 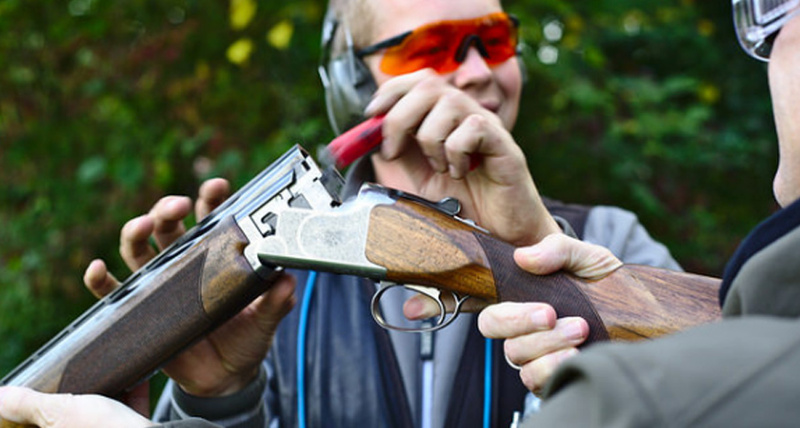 Eye protection (safety glasses) is a necessity, whether you’re in the field or on the range. Don’t neglect your eye health this hunting season. 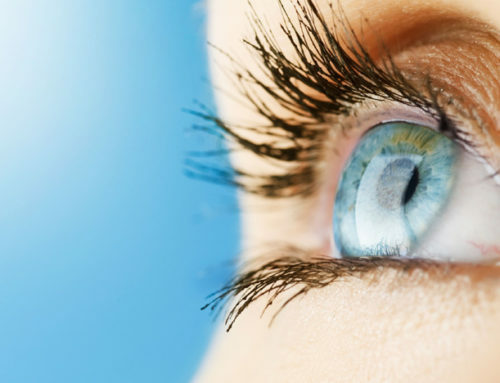 While most of our organs are protected by thick layers of skin and fat, our eyes are not as well protected. 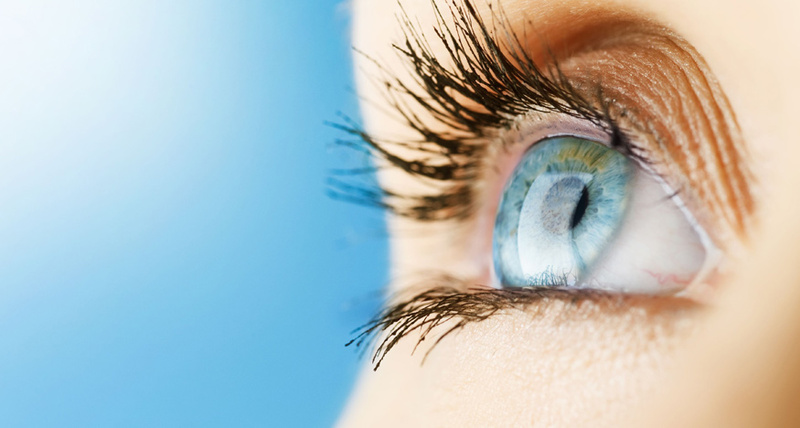 In fact, the skin of our eyelid is the thinnest on our bodies. It’s important to put on proper eye protection when you’re preparing for this season’s hunt. A scratched cornea. You can sustain this type of injury by simply walking into some underbrush. 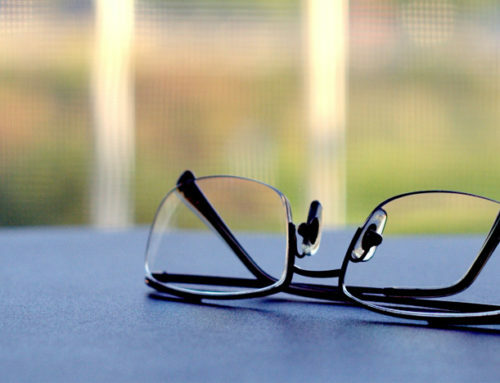 A scratched cornea will likely cause discomfort and sensitivity to light. 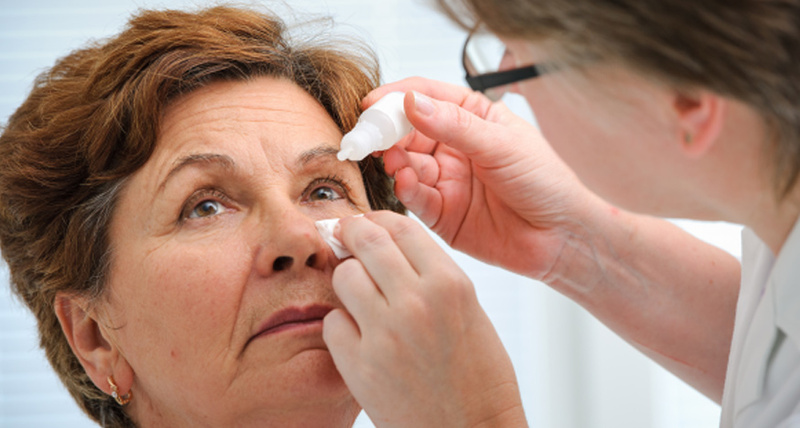 Injuring the cornea also puts you at higher risk of developing a fungus or infection in the eye. If untreated, these can lead to blindness. If you believe you have scratched your cornea, you should see a doctor right away, as infections of the eye can spread in as little as 24 hours. A foreign object (such as a piece of buckshot) or substance lodged in your eye, which can cause irreparable damage. 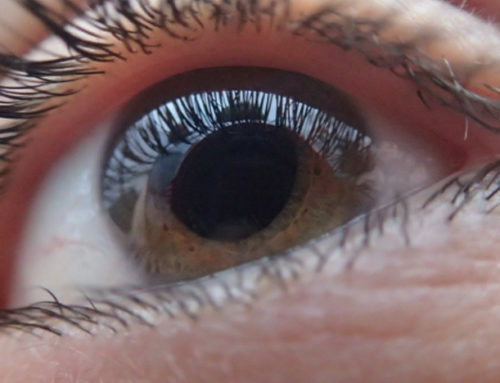 Traumatic iritis, which occurs when the colored ring around your pupil (the iris) becomes inflamed after it comes into contact with a blunt object. 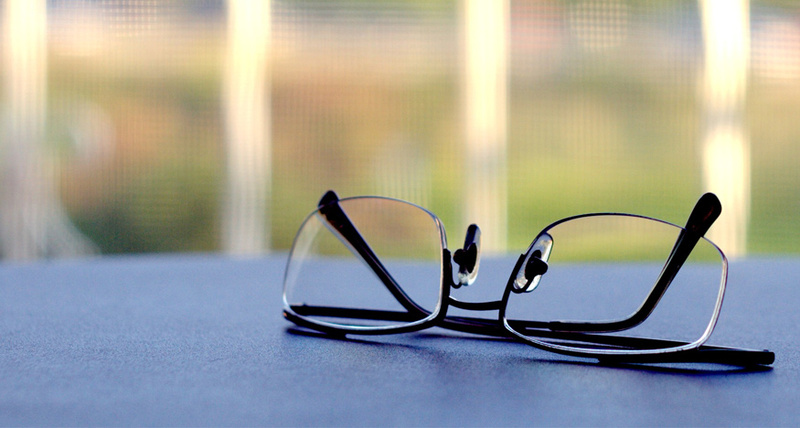 It’s a serious condition that can result in decreased vision, even with immediate treatment. An orbital fracture, which can occur if you sustain a blow to the delicate facial bones around the eye. This is a medical emergency. 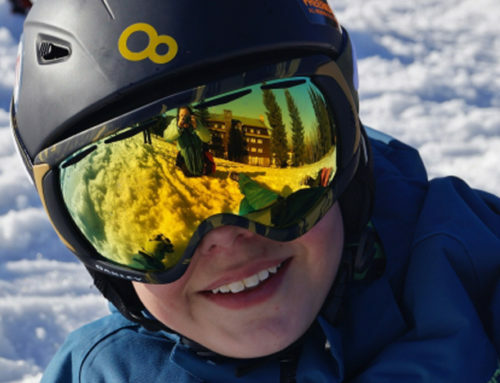 You can avoid most of these injuries simply by wearing appropriate eyewear. Aside from being an important safety feature, wearing eye protection can improve your hunting game. 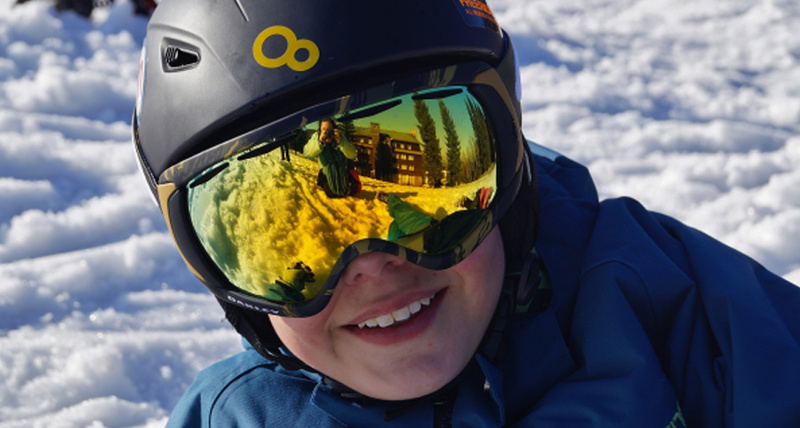 Yellow lenses, in particular, can help you improve your vision if there is a harsh glare. Hunting lenses come in a variety of shades to help you spot your quarry under varying conditions. 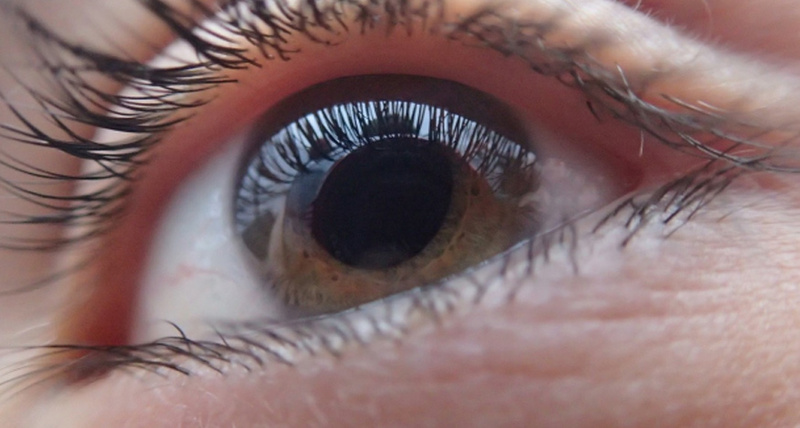 If you’ve come into contact with dirt, flush the eye with clean water (or saline, if you have it on hand). In the event of a penetrating injury, foreign body, or severely scratched cornea, contact a physician immediately. In some cases, a trip to the emergency room is necessary. 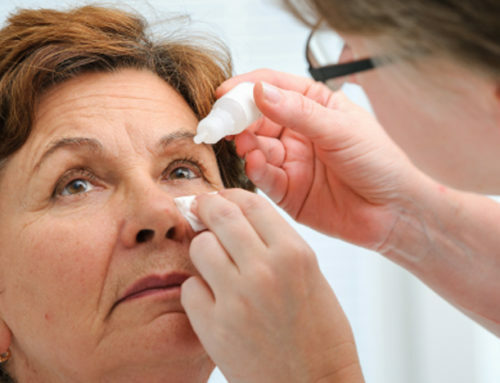 If you suspect you’ve scratched your cornea, contact your primary care physician for instructions.